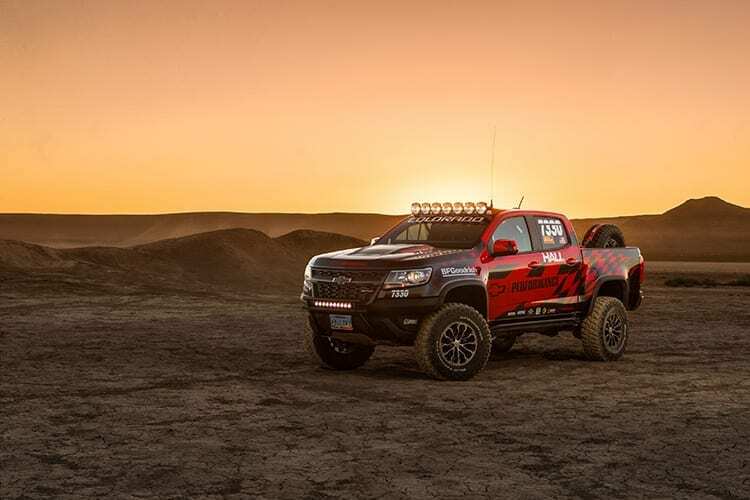 Chevrolet Colorado ZR2 Race Development Truck builds on the ZR2’s desert-running capability. 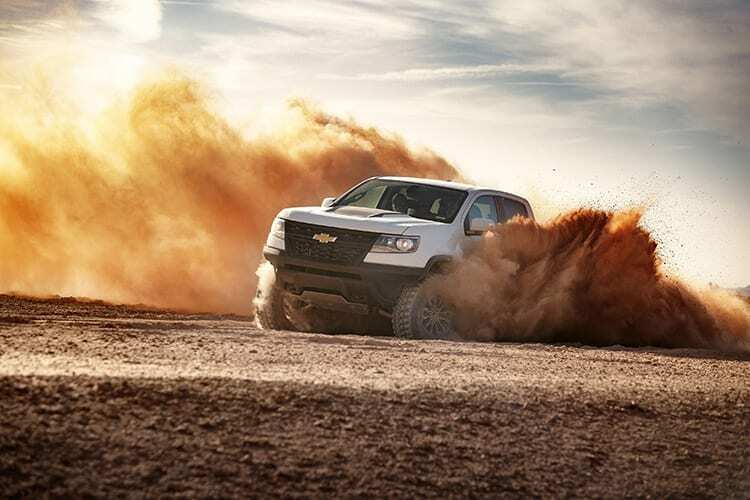 Tuned for high-speed off-road use equipped with unique parts validated by Chevy Performance Engineering. 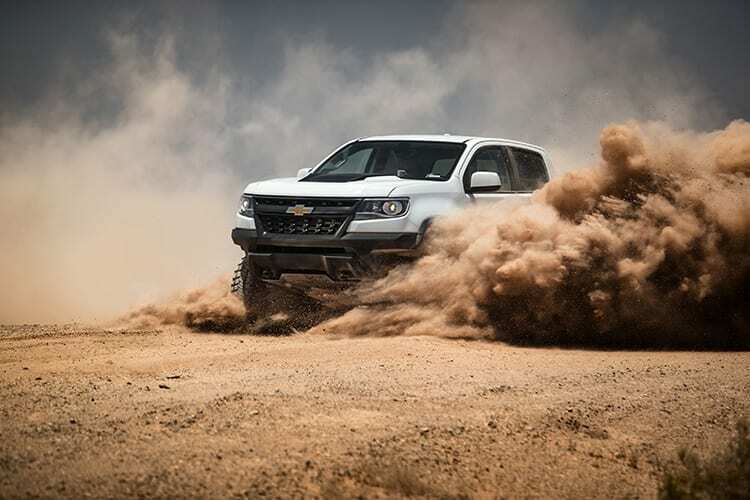 The Colorado ZR2 race development truck also shares the 3.6L V-6 and segment-exclusive eight-speed transmission with ZR2. 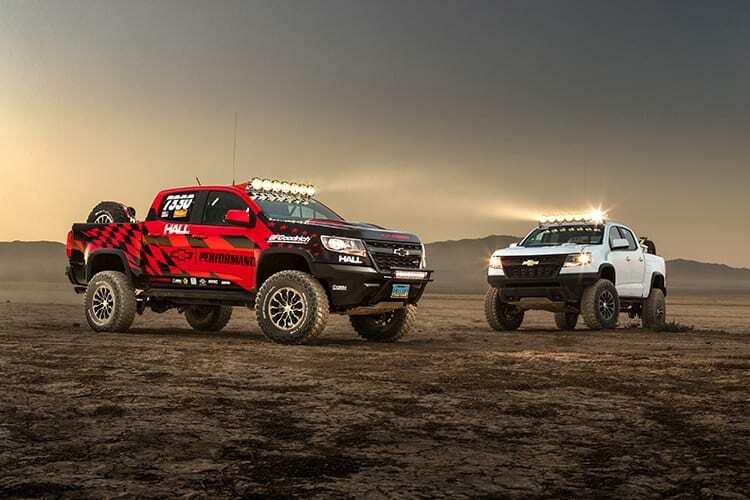 Both trucks leverage the electronic locking front and rear differentials, Off-Road Mode and additional elements from the regular production ZR2. 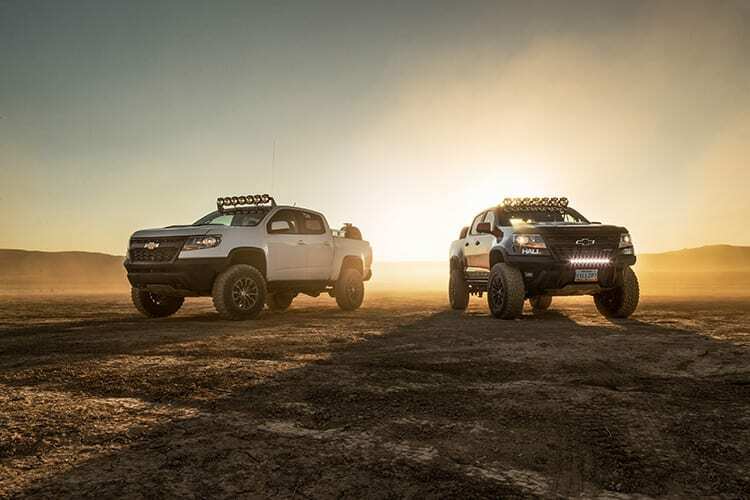 Colorado celebrates its three-year anniversary this month, with more than 250,000 sales in 36 months. 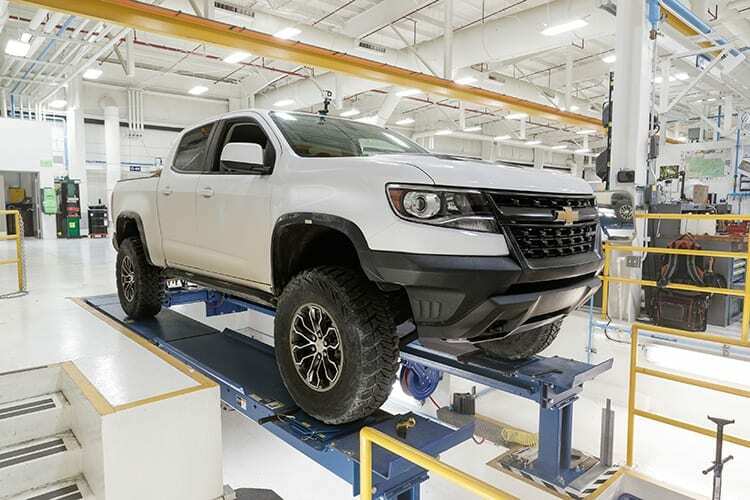 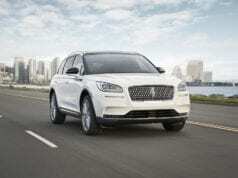 Colorado also boasts the segment’s first applications of 4G LTE Wi-Fi and Apple CarPlay, along with safety features such as Forward Collision Alert and Lane Departure Warning. 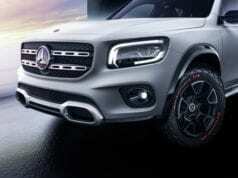 The lust factor is high on this truck and we hope a variant of it makes it into production. 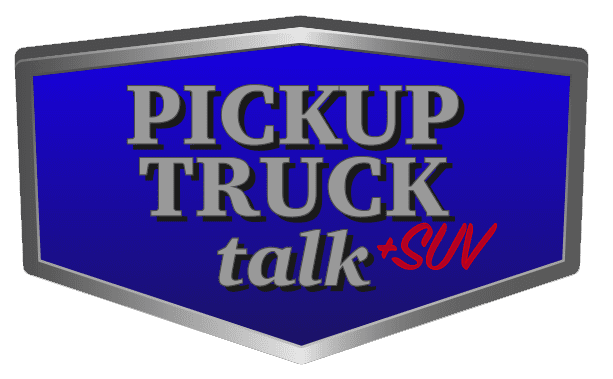 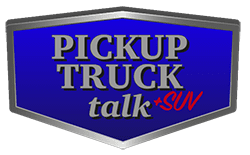 Next articleReview: Is the 2017 Nissan Titan XD King Cab a Good Pheasant Hunting Pickup? 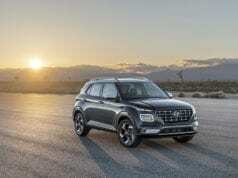 Report: Hyundai Pursuing FCA Purchase – Does it Make Sense?